An oral history interview gathers and preserves the memories and voices of participants in important historical events. 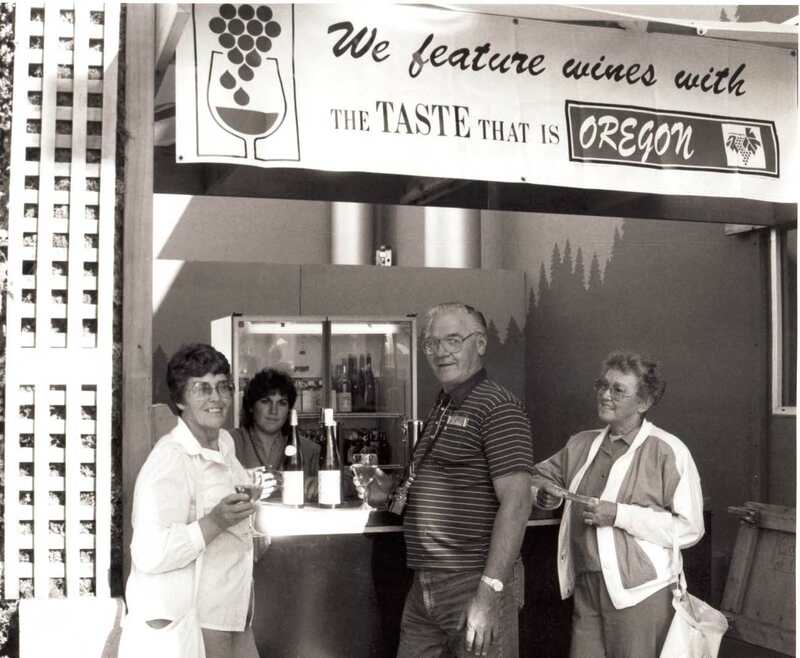 This collection contains oral history interviews from Willamette Valley wine industry members. Content includes video interviews that range from about 45 minutes to two hours.